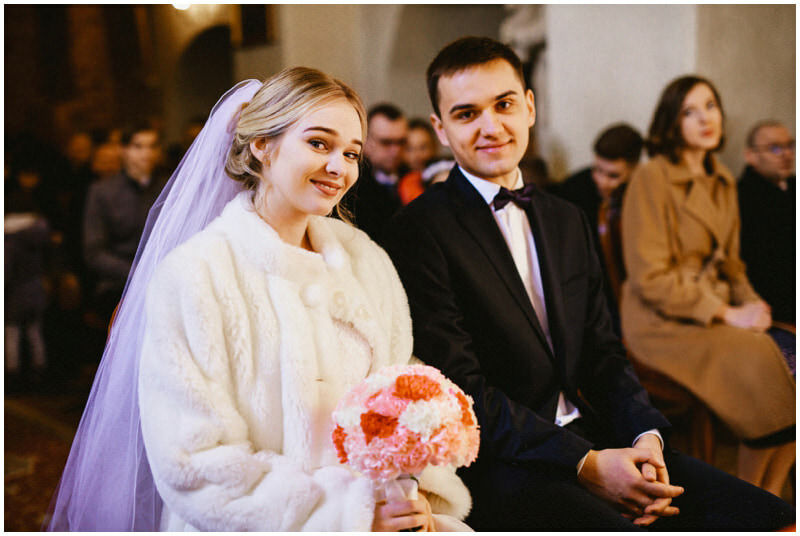 Although many couples decide to get married in spring and summer, winter is also a great time. 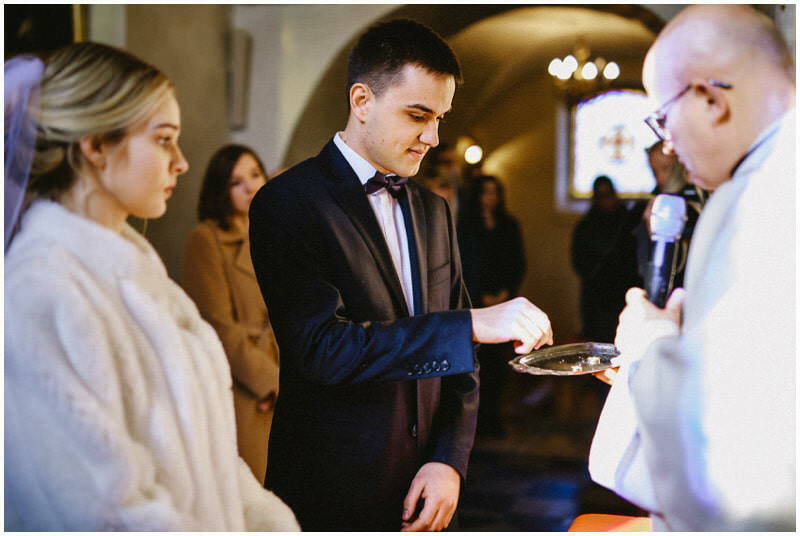 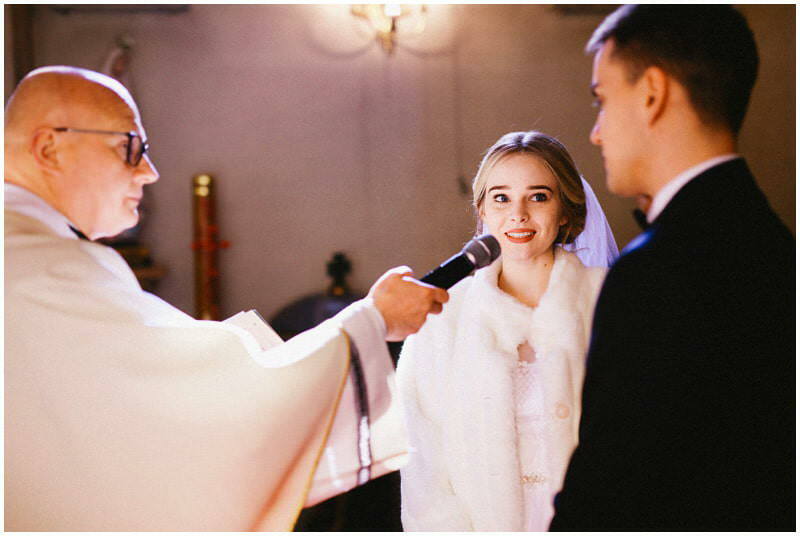 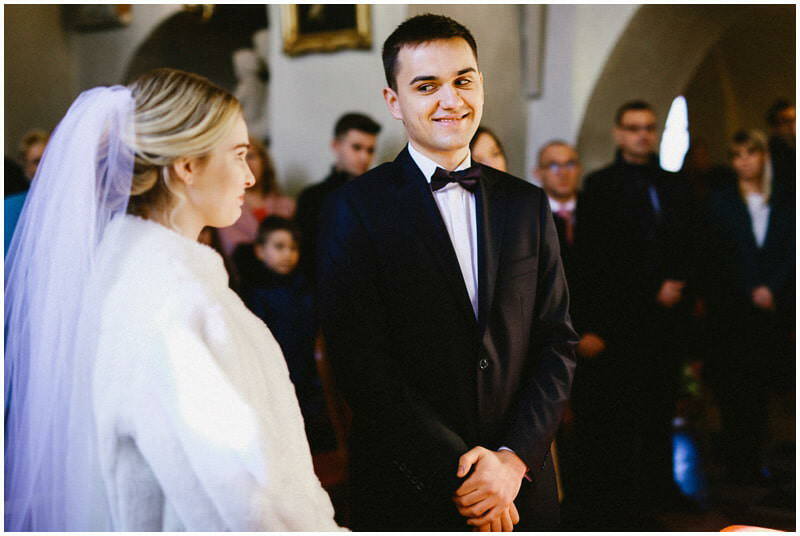 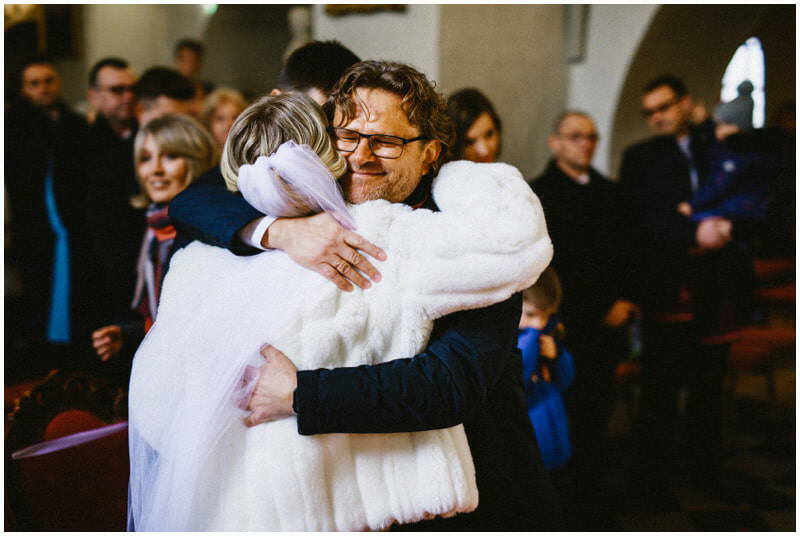 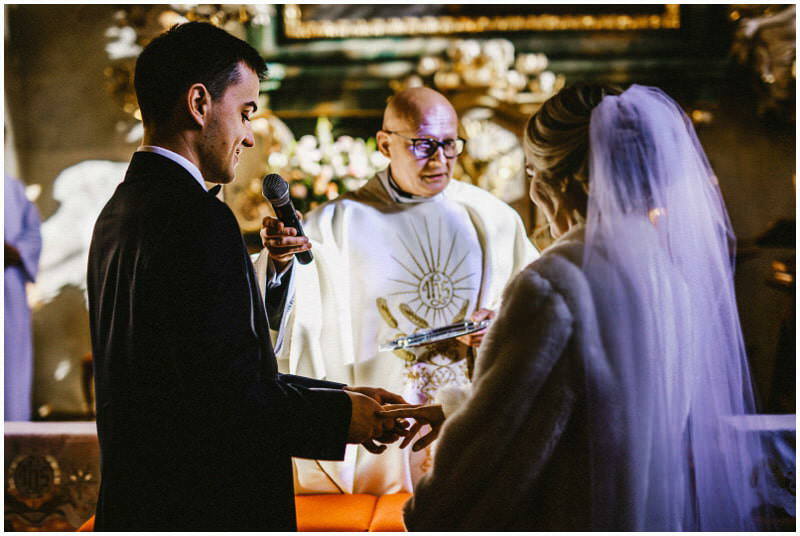 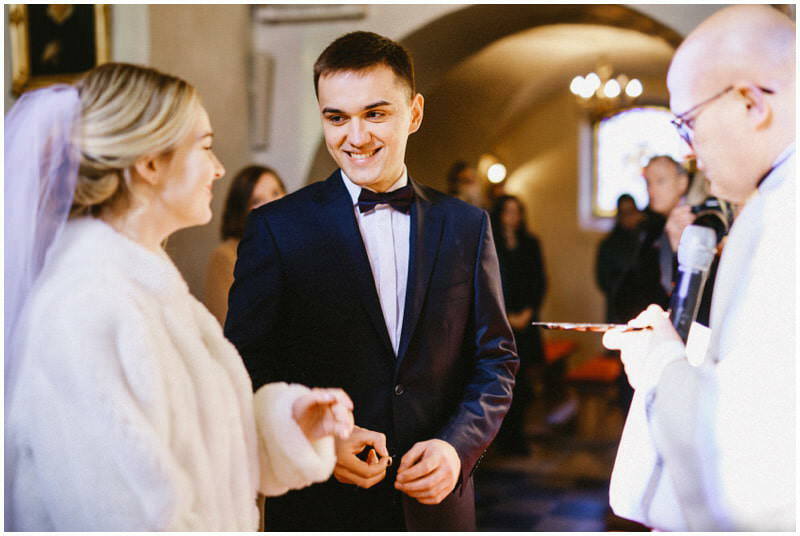 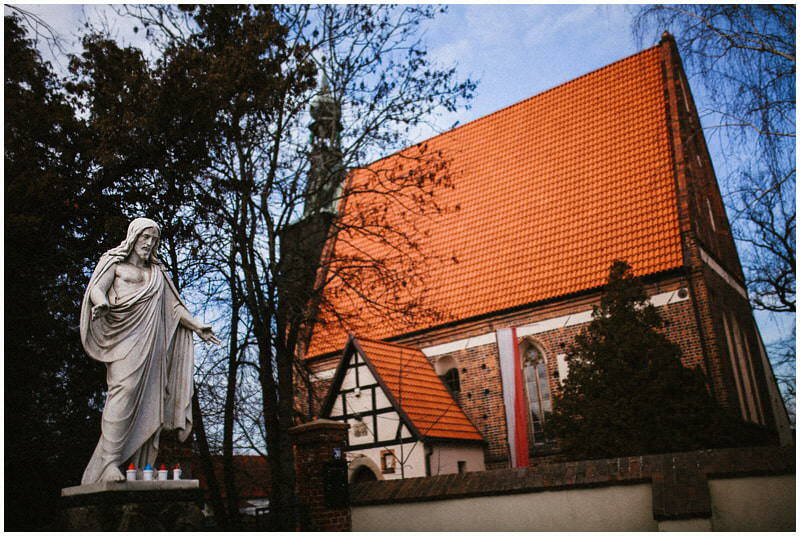 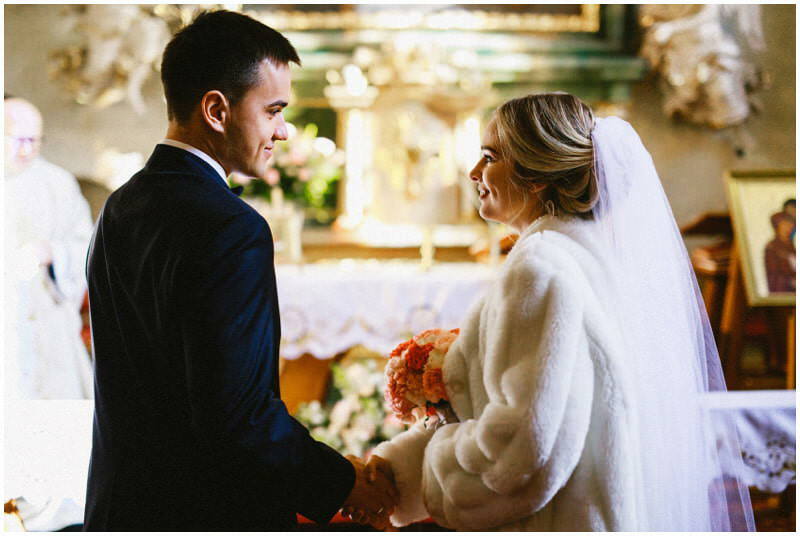 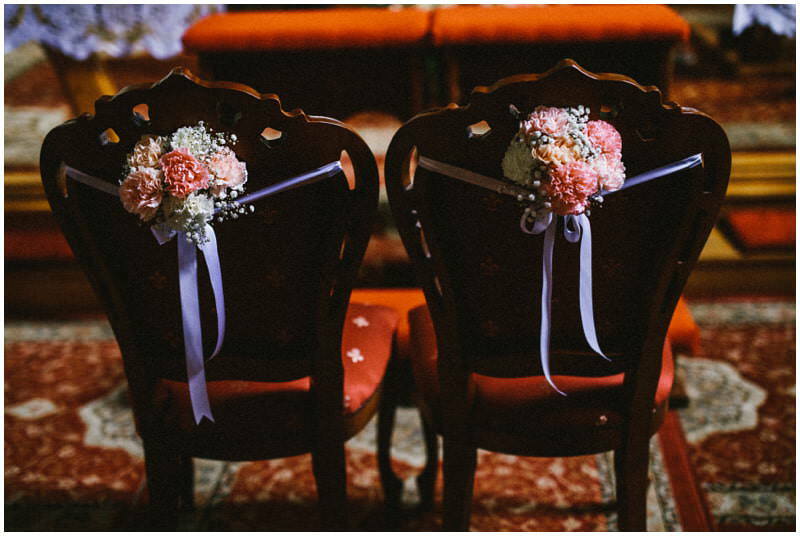 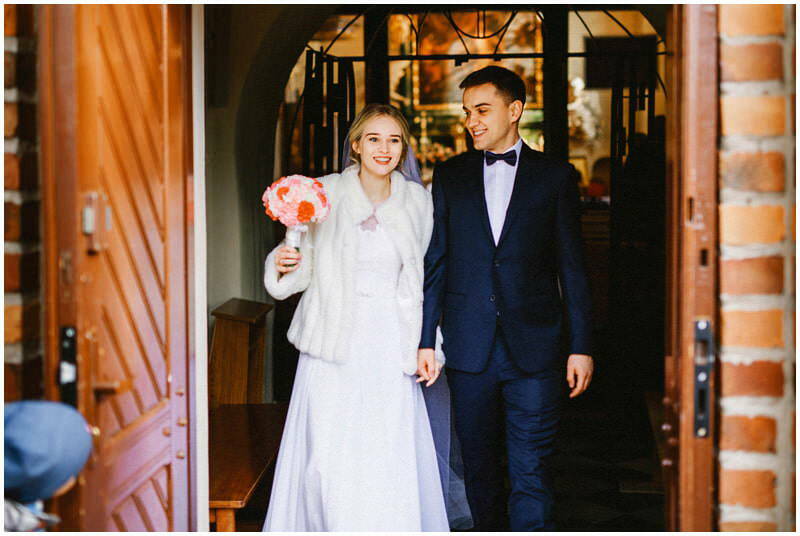 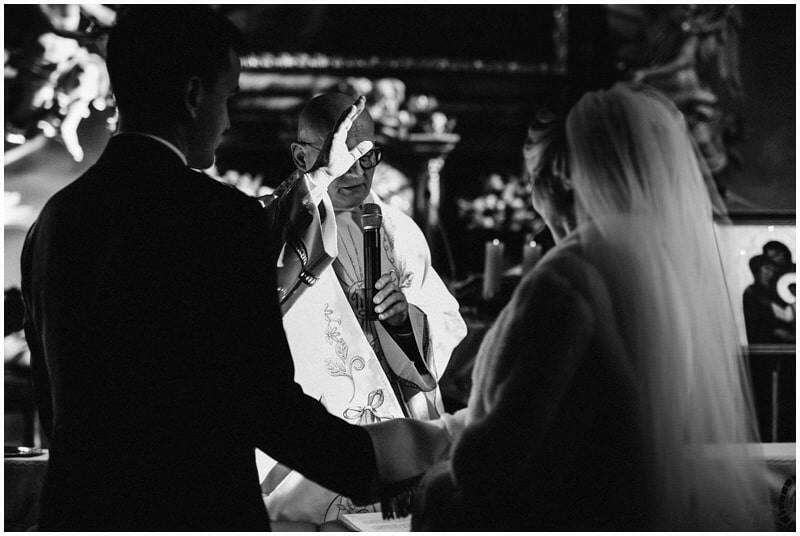 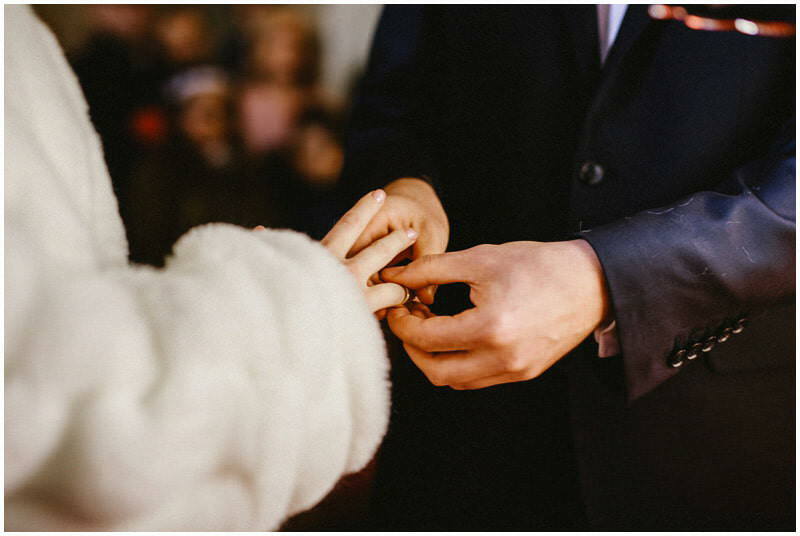 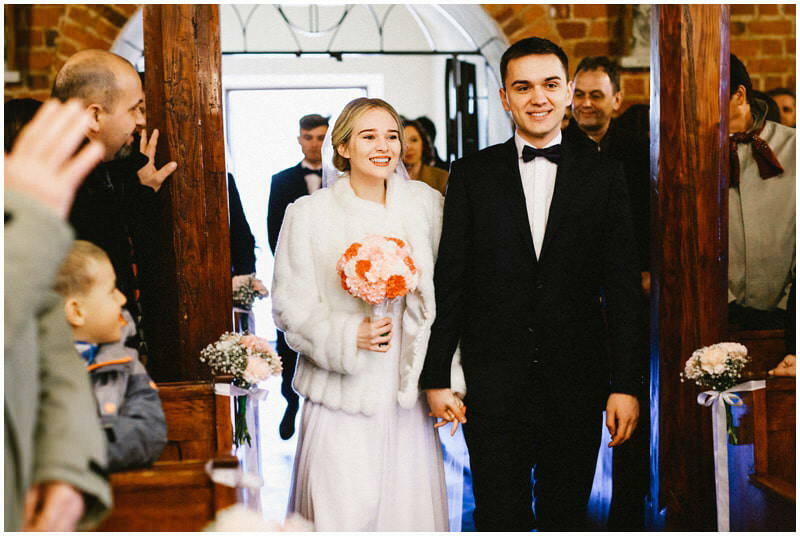 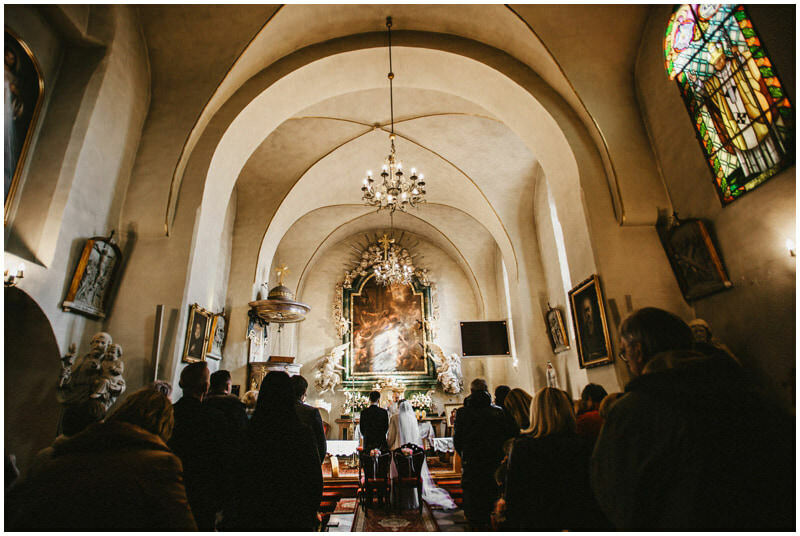 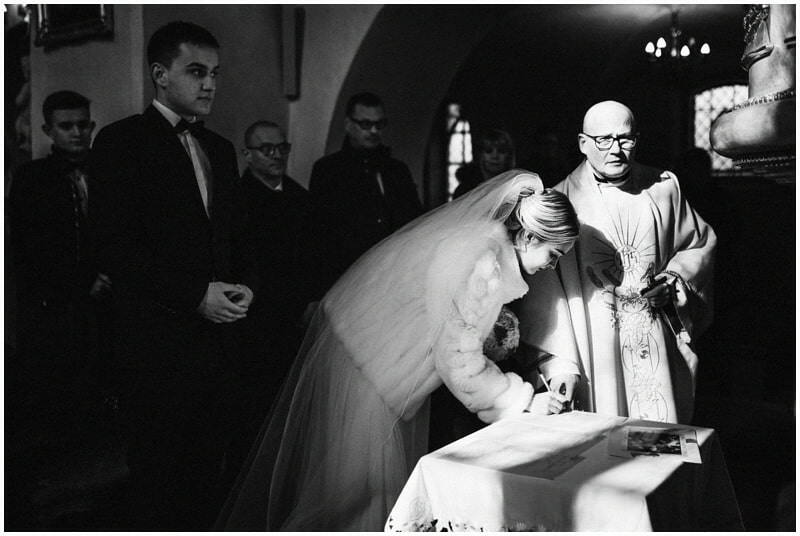 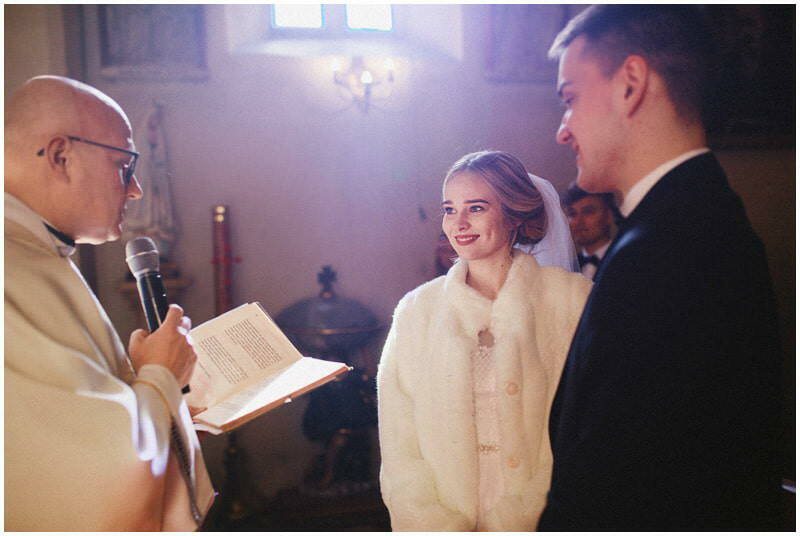 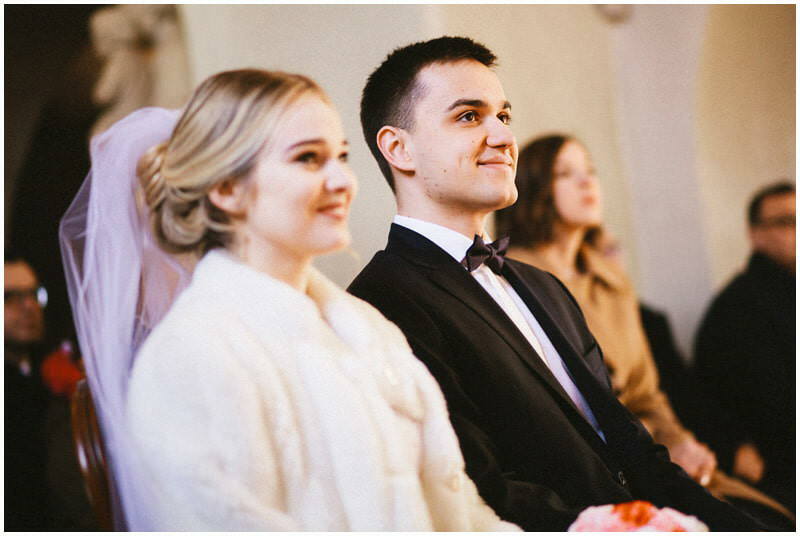 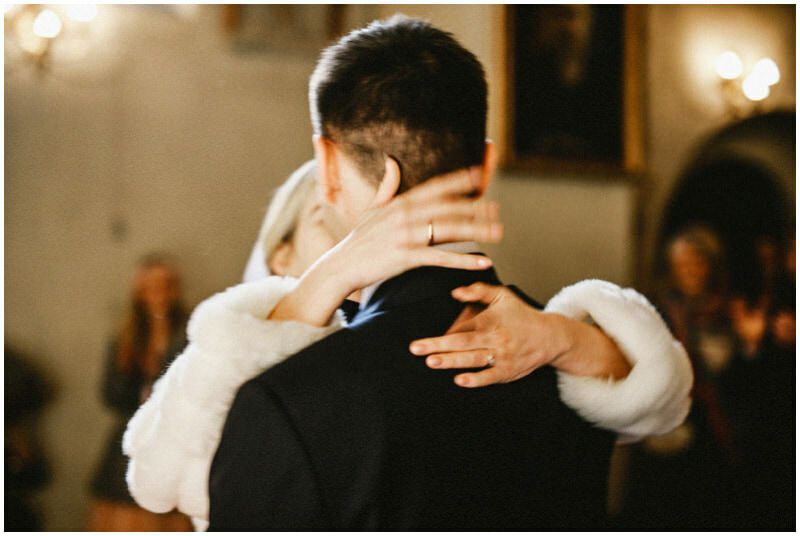 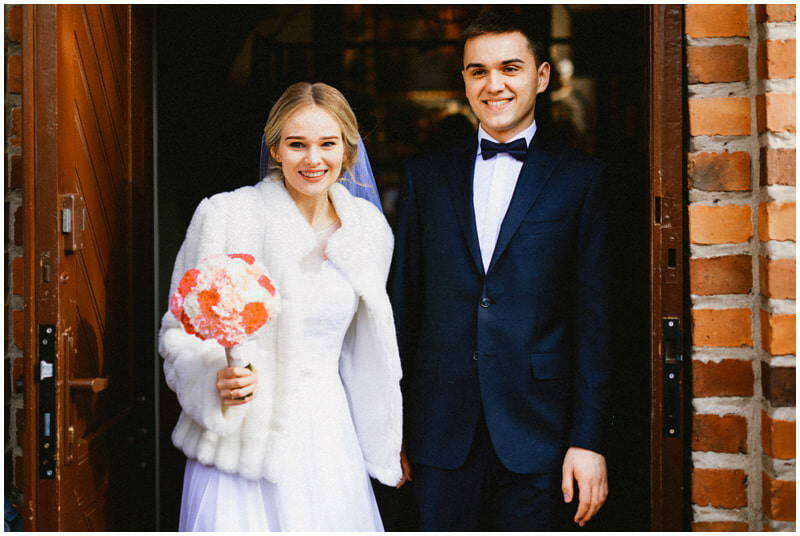 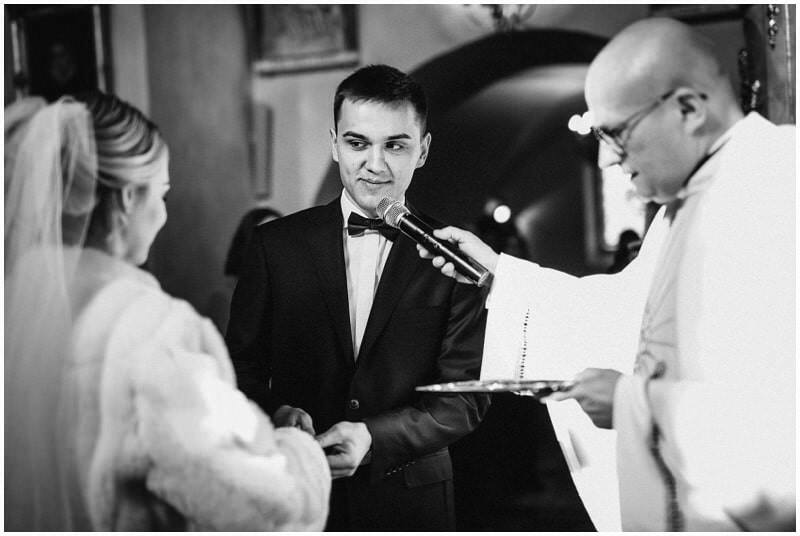 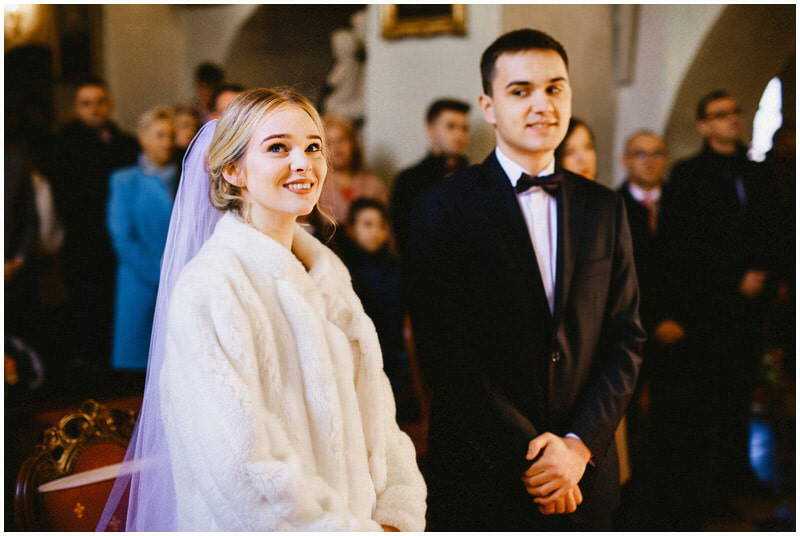 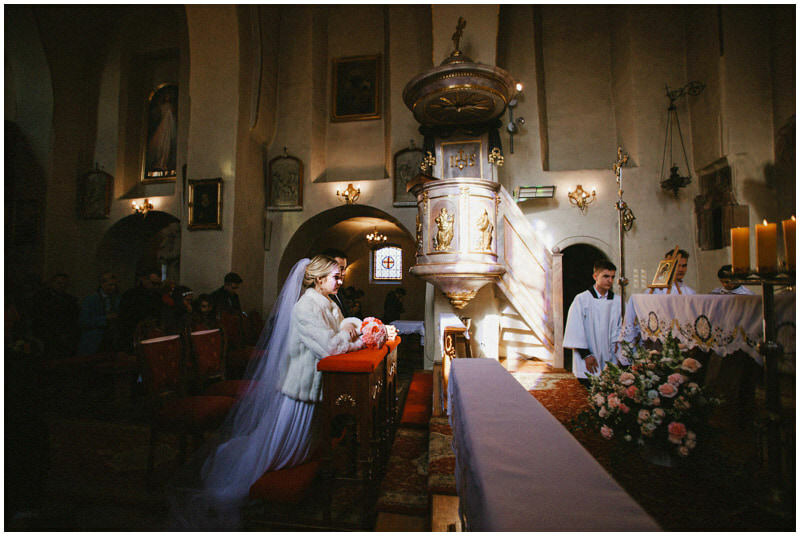 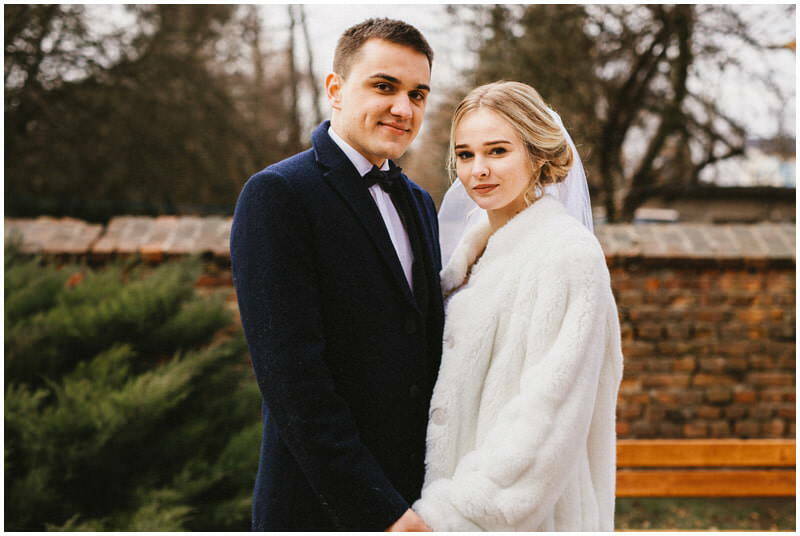 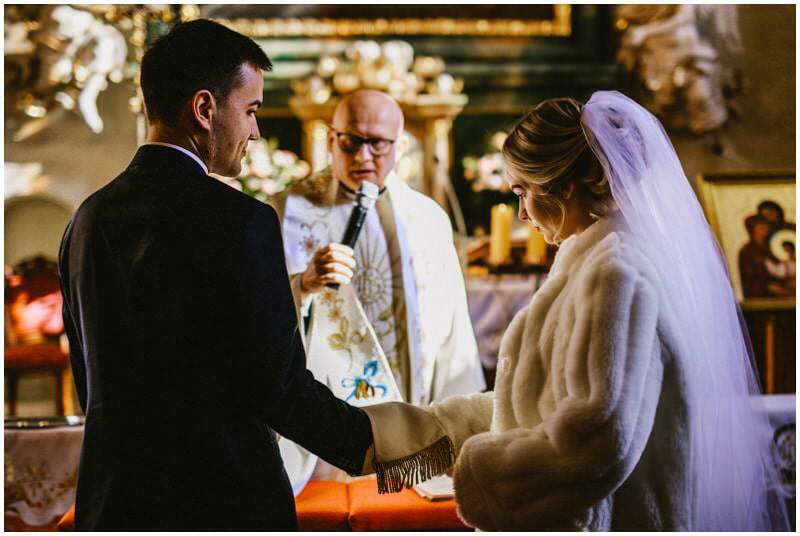 Ola and Franek vowed to each other love, fidelity and marital honesty in a small, charming church of St. Andrew the Apostle in Bielany Wrocławskie, Poland. 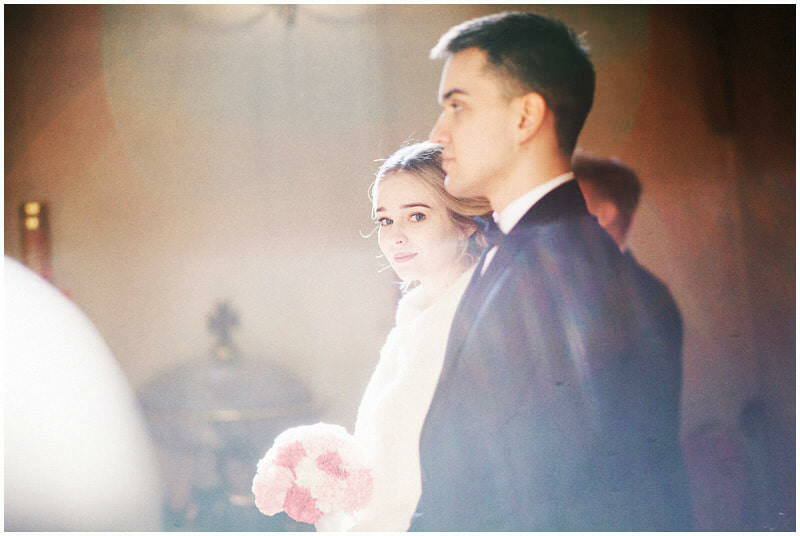 They took an oath bathed in the soft afternoon rays of the sun, which in February still shyly looks from behind the low winter clouds. 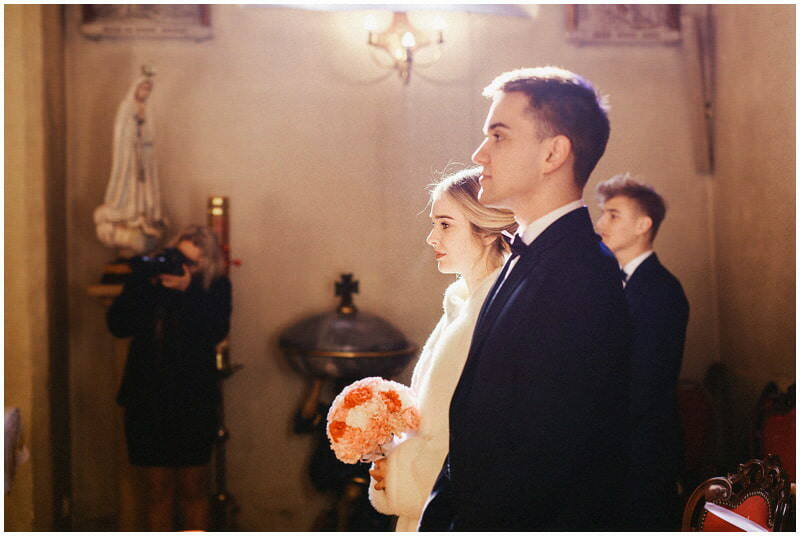 This day was surely remembered by them. 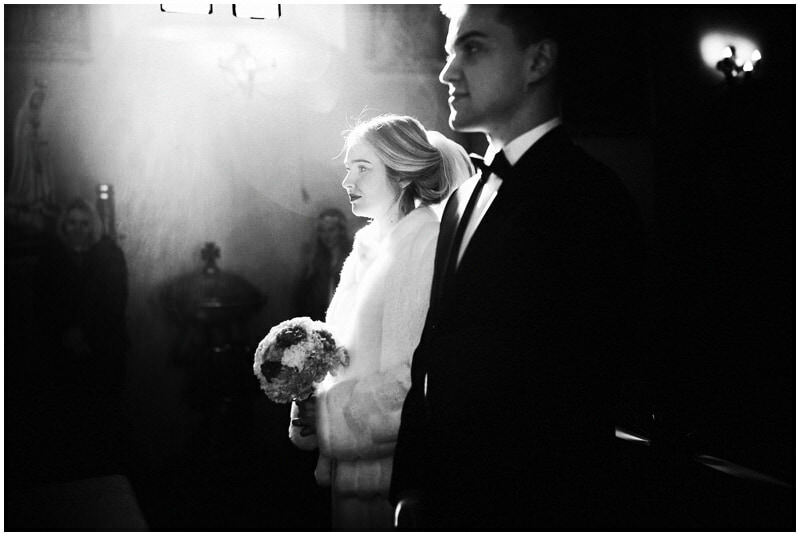 I hope that thanks to photography they will be able to return to one of the most unique moments of their lives together.